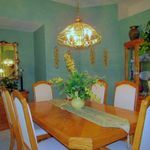 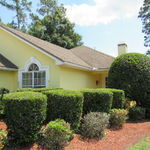 Great Fleming Island Home is not to be missed! 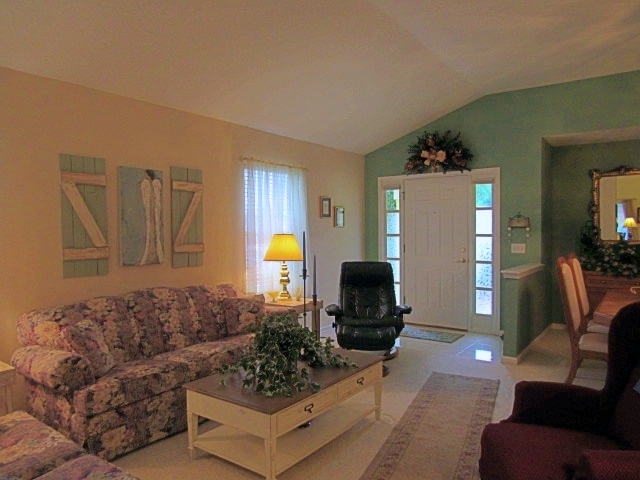 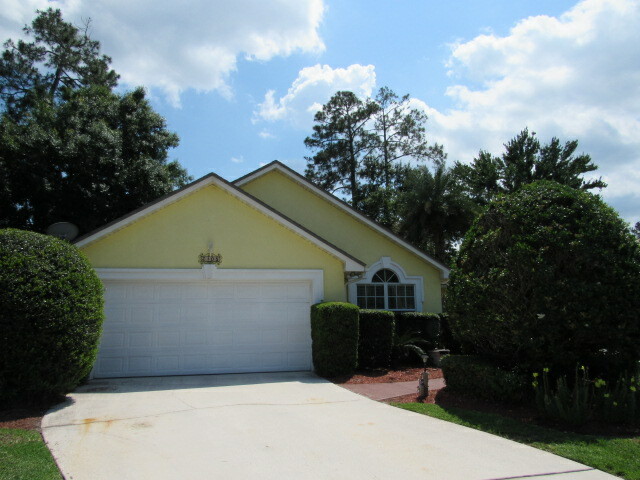 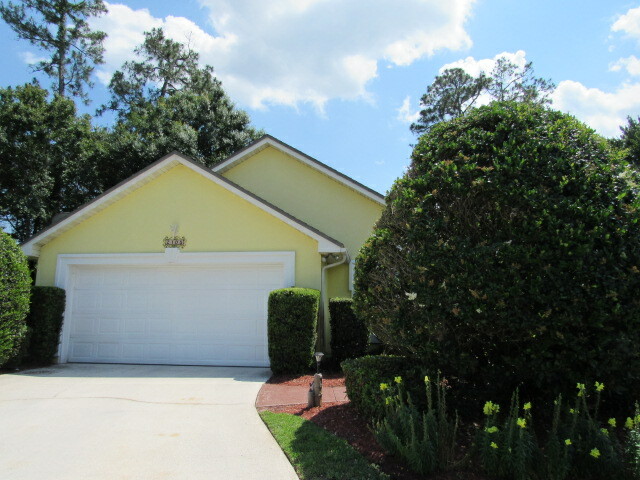 Welcome home to this beautifully maintained home in Brookstone at Eagle Harbor! 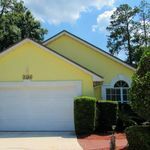 You’ll fall in love as you enter this cul-de-sac lot home that features an open floor plan, fireplace, split bedrooms, sunroom and so much more. 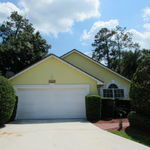 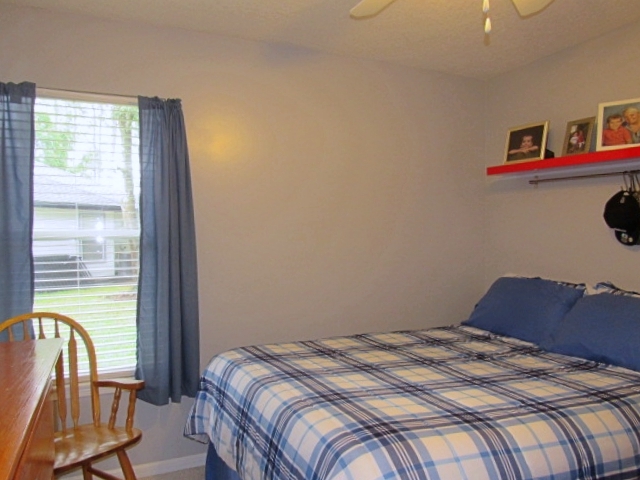 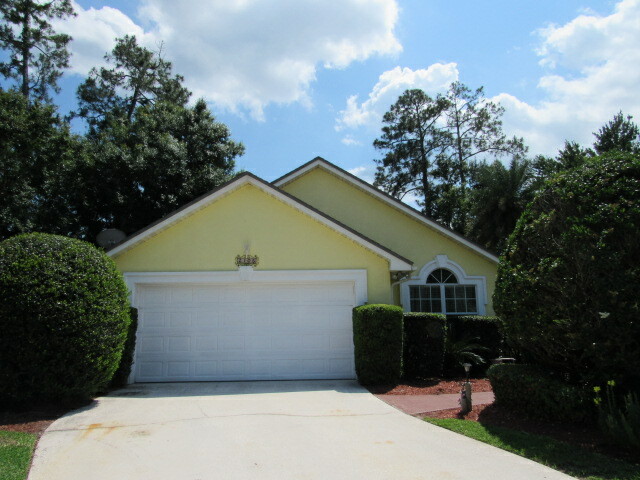 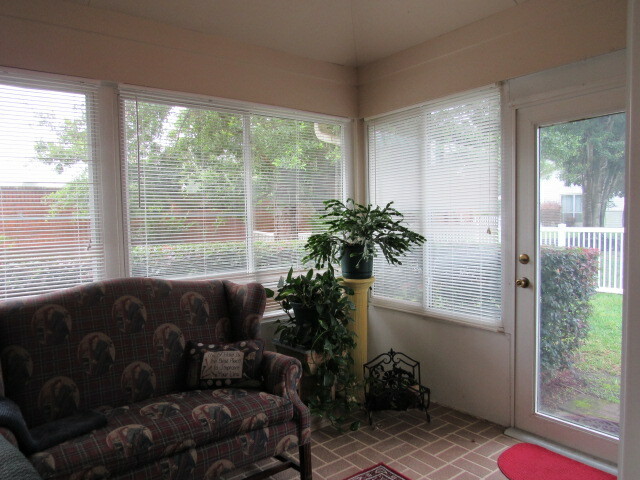 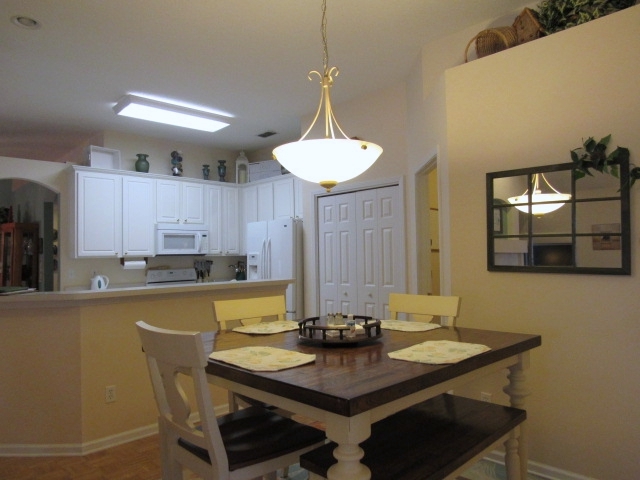 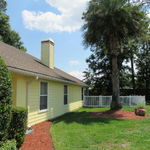 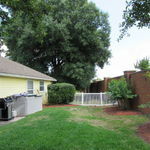 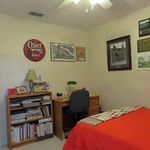 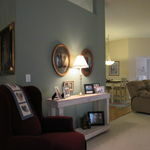 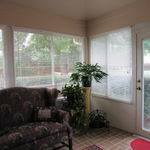 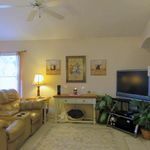 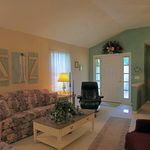 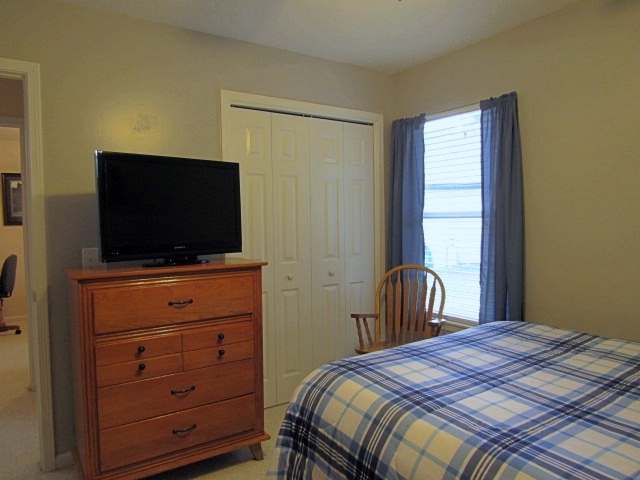 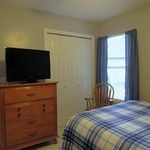 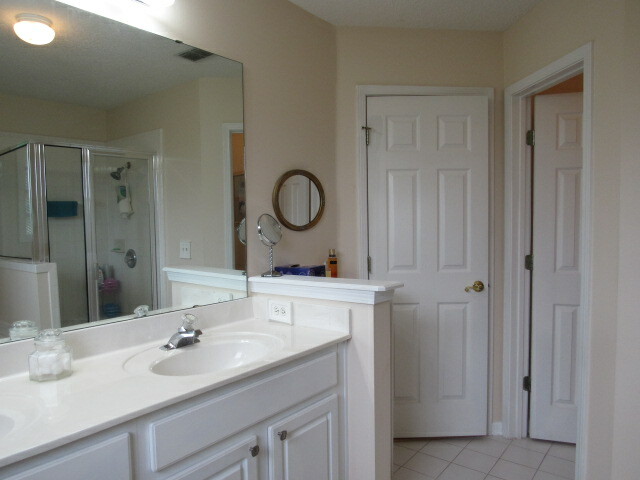 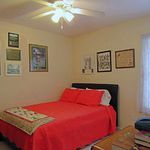 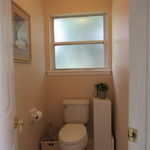 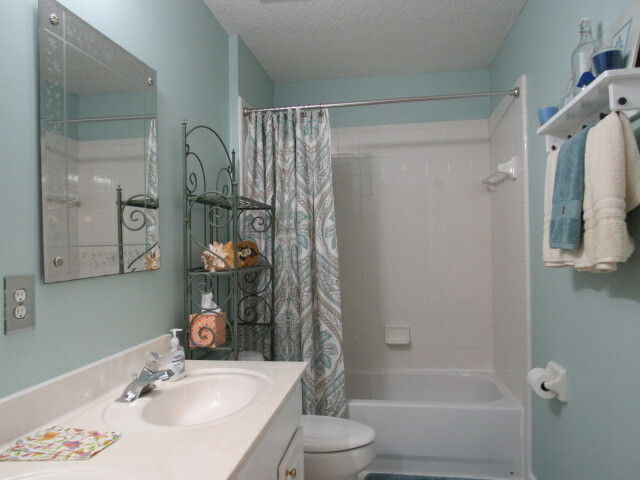 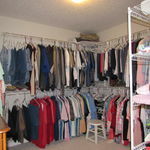 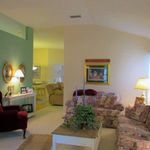 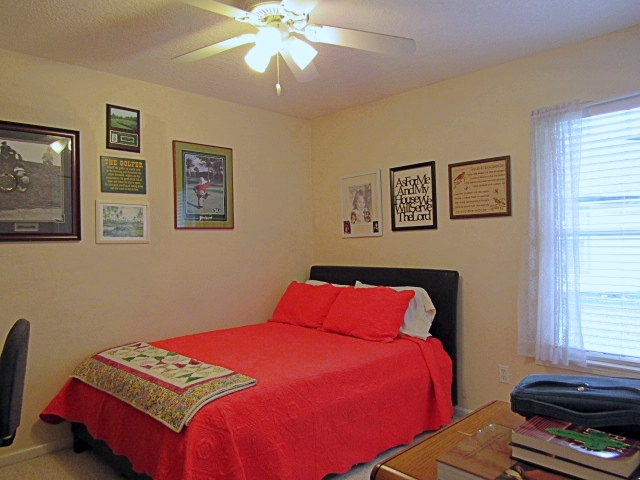 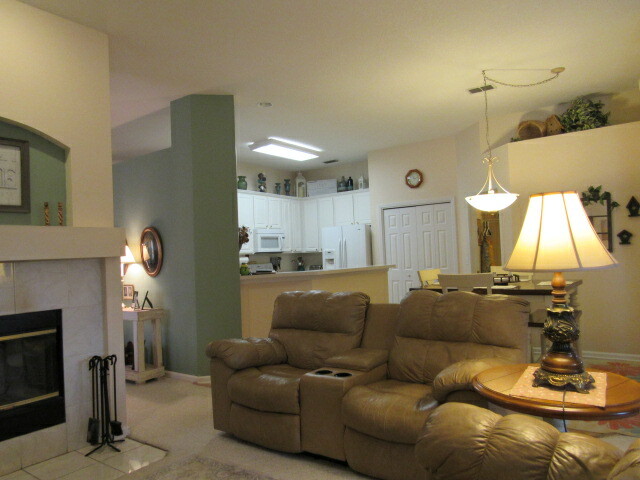 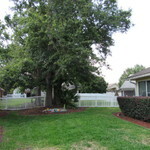 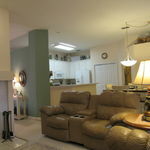 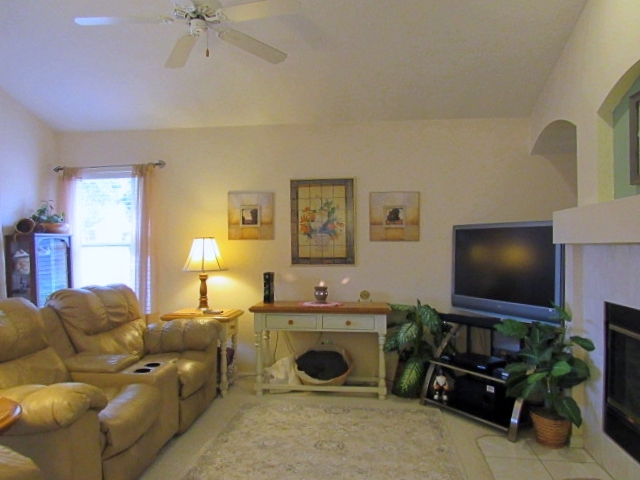 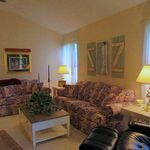 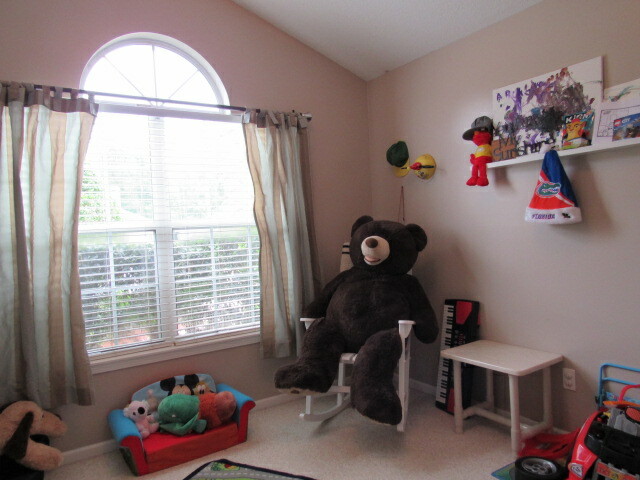 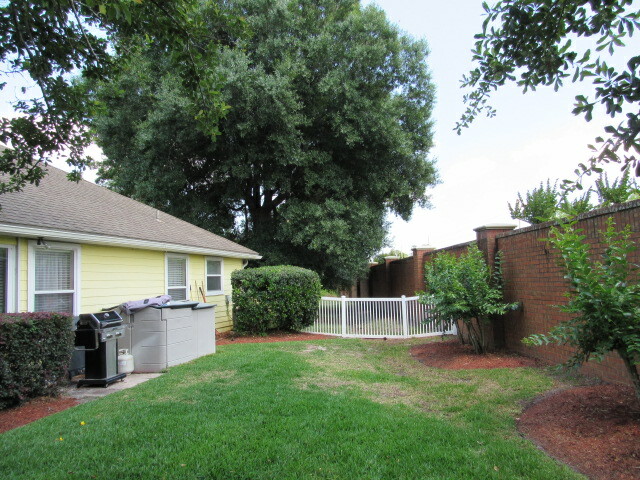 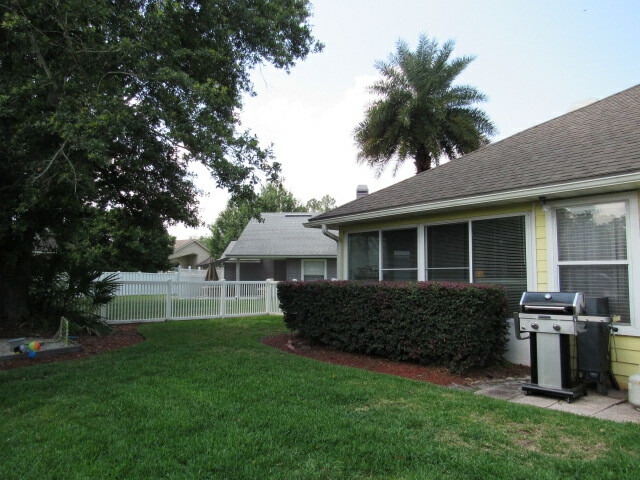 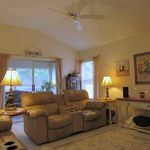 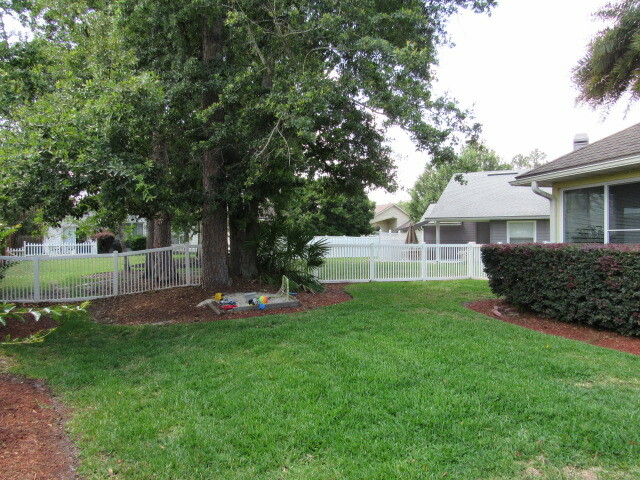 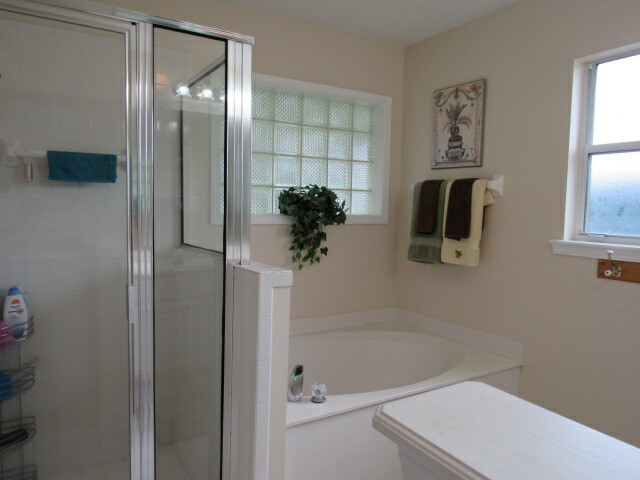 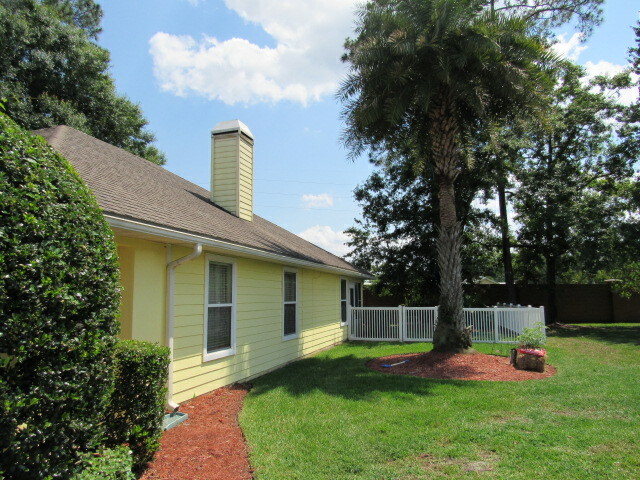 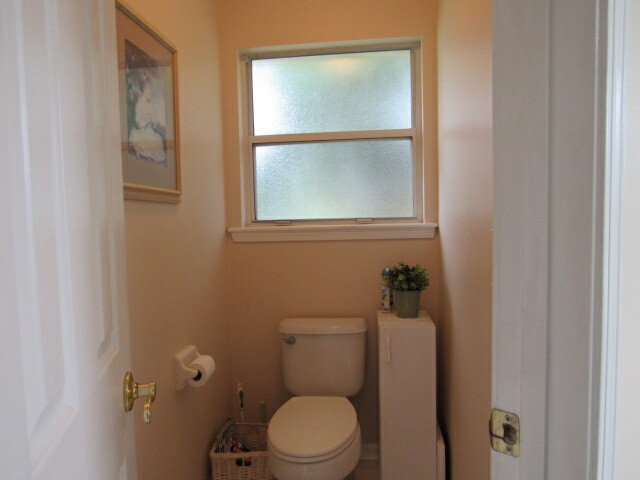 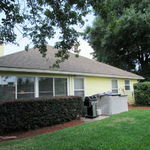 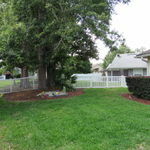 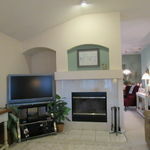 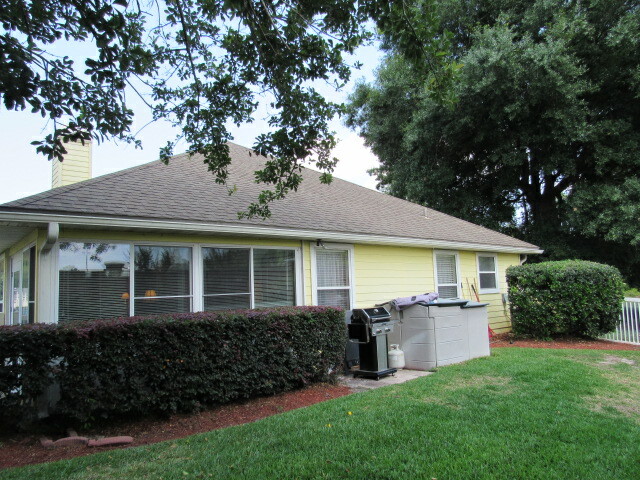 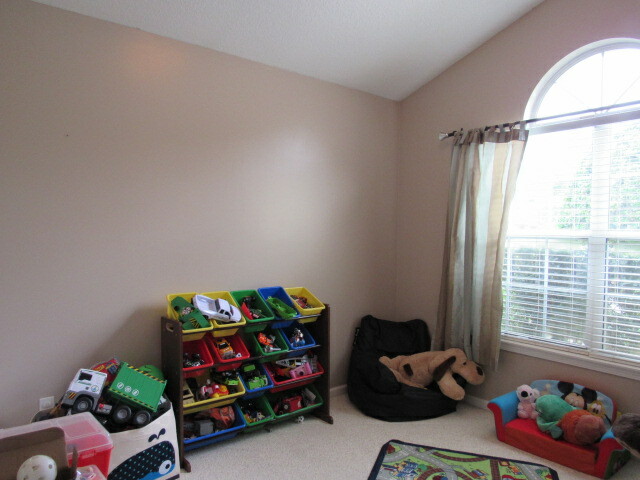 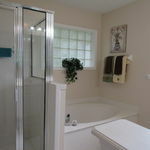 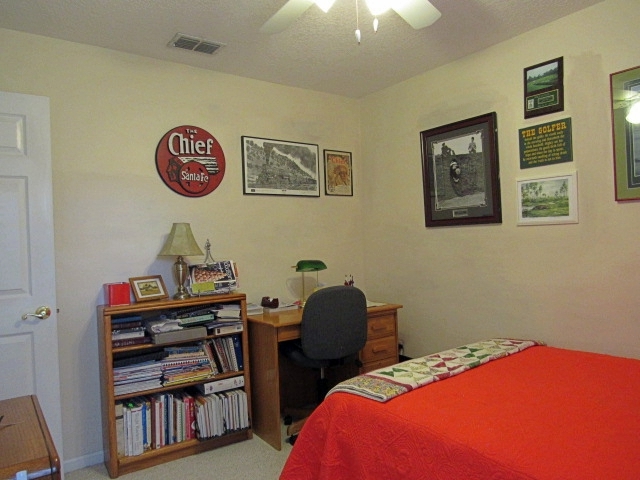 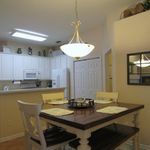 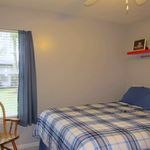 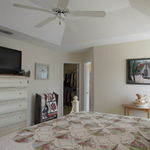 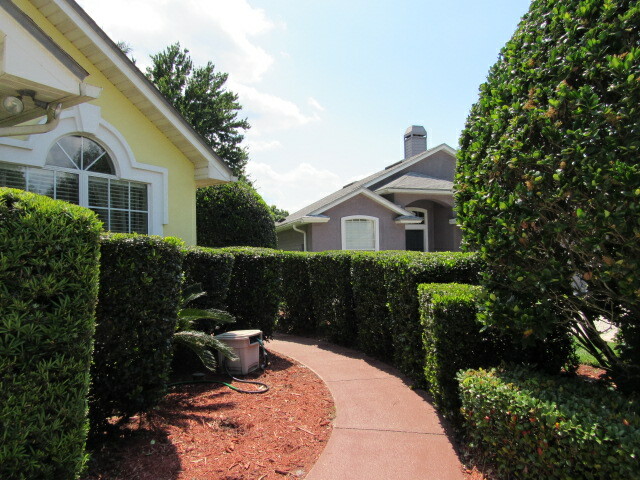 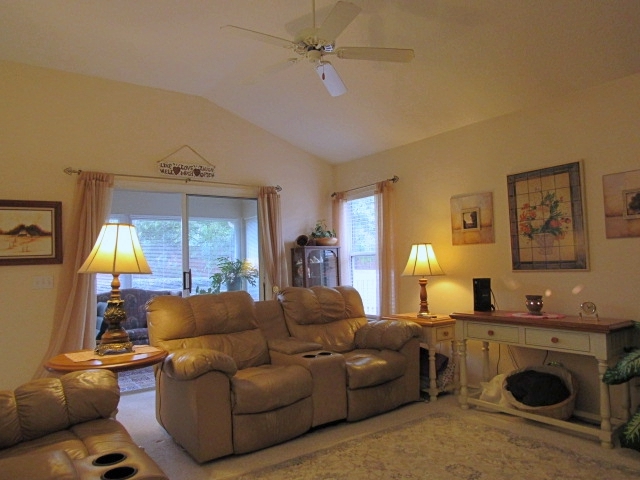 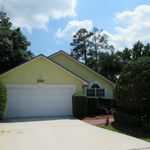 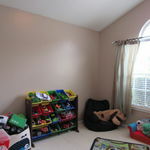 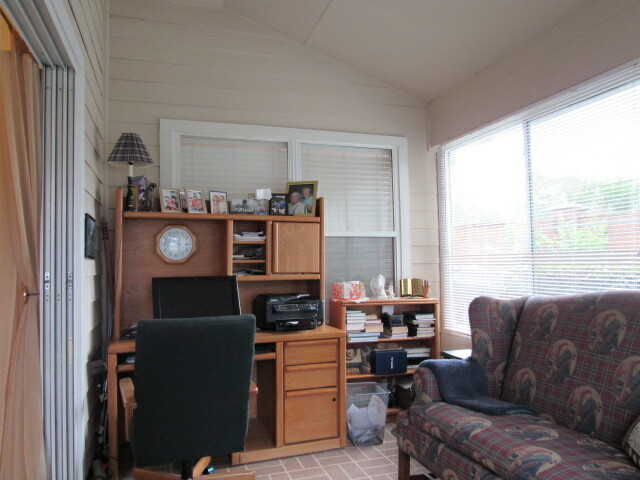 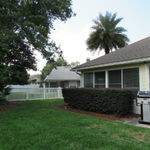 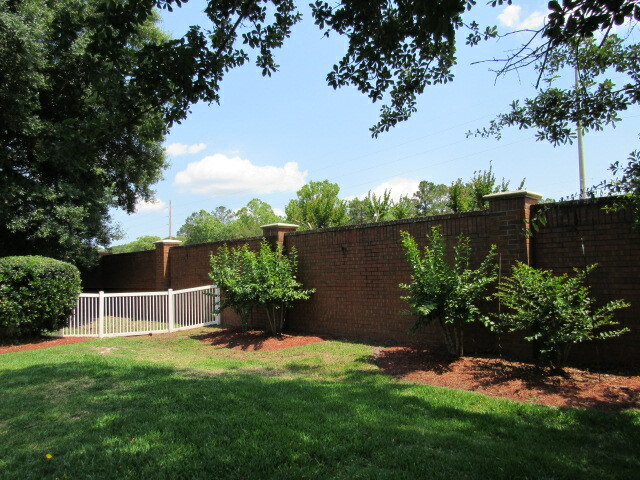 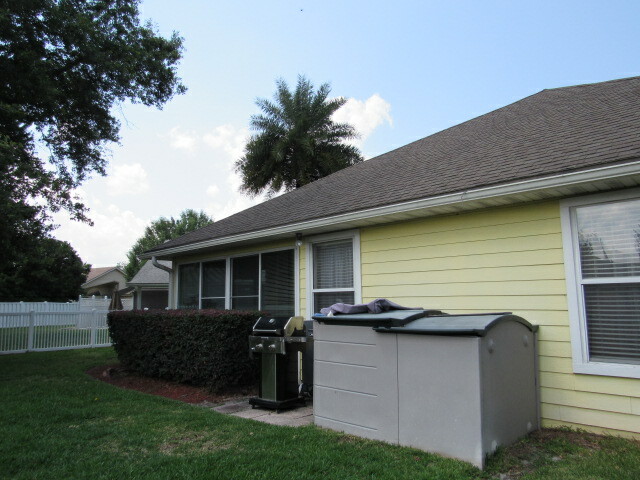 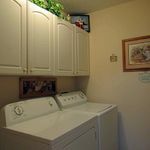 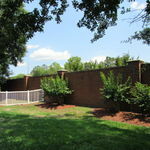 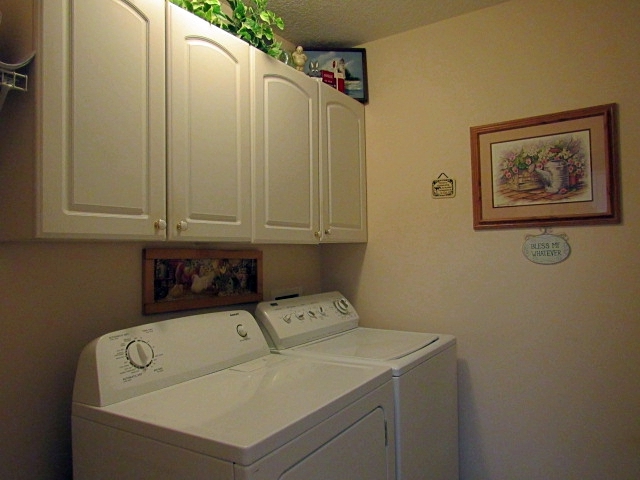 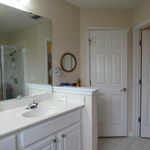 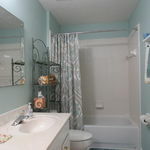 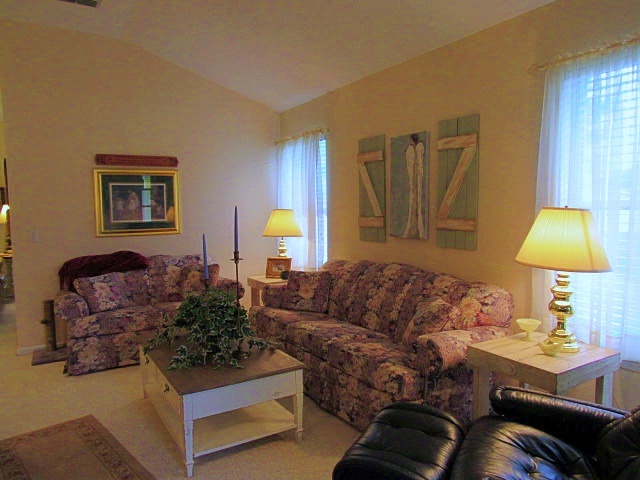 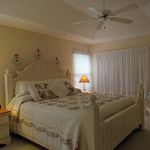 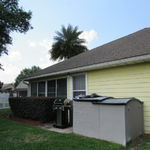 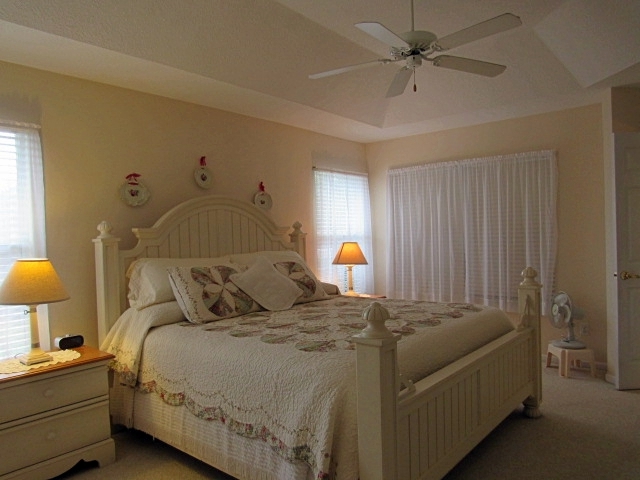 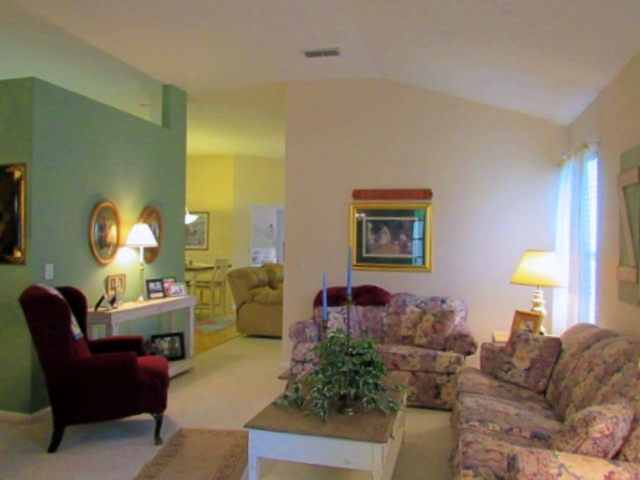 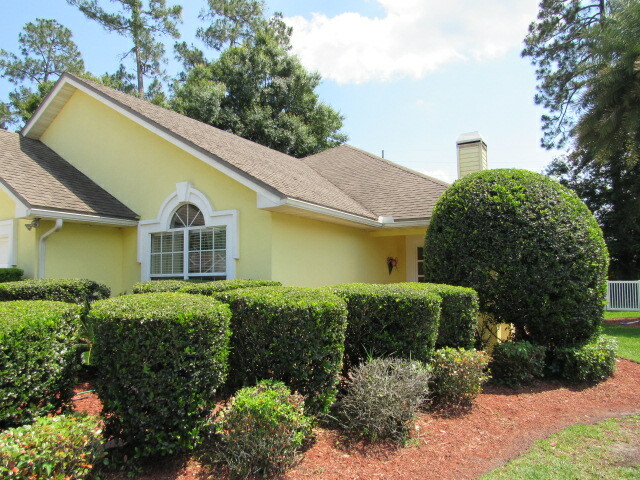 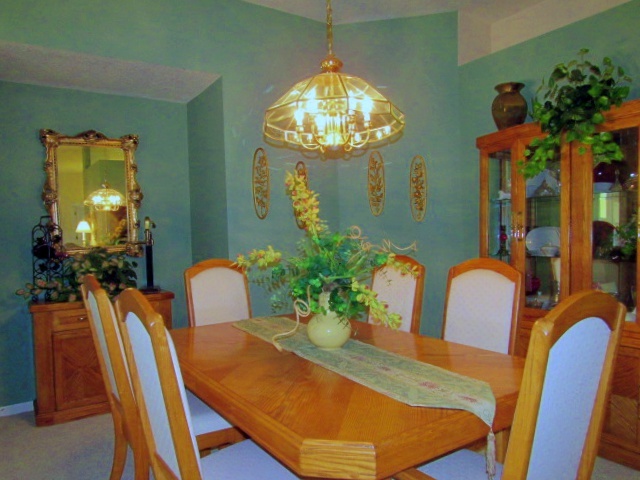 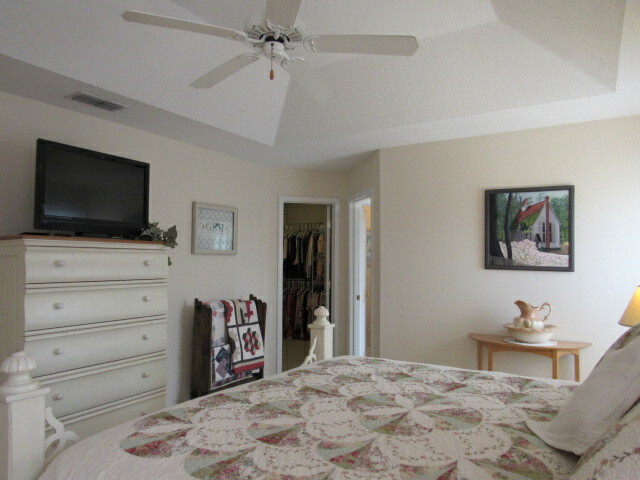 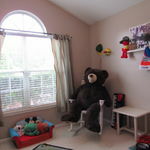 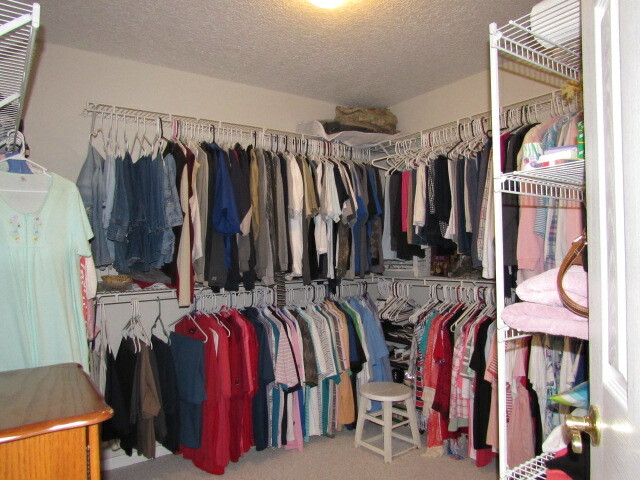 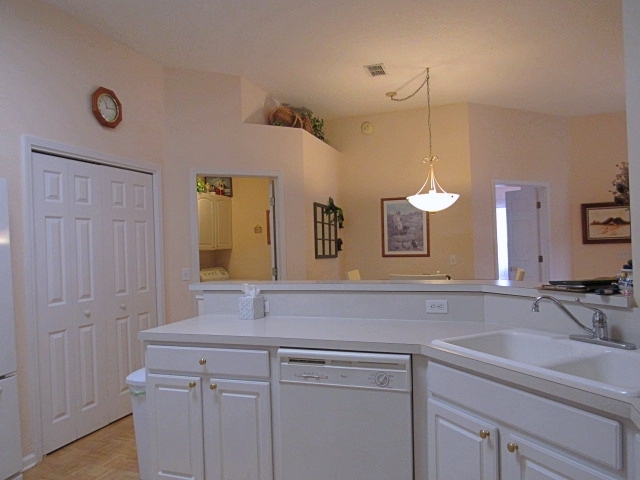 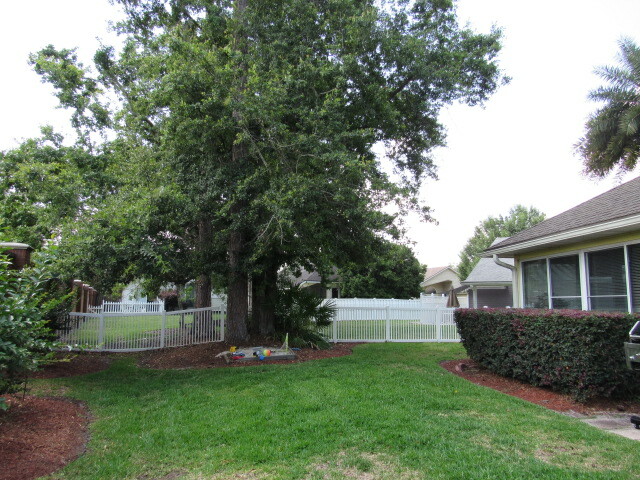 Located in growing Fleming Island close to shopping, schools, and parks. 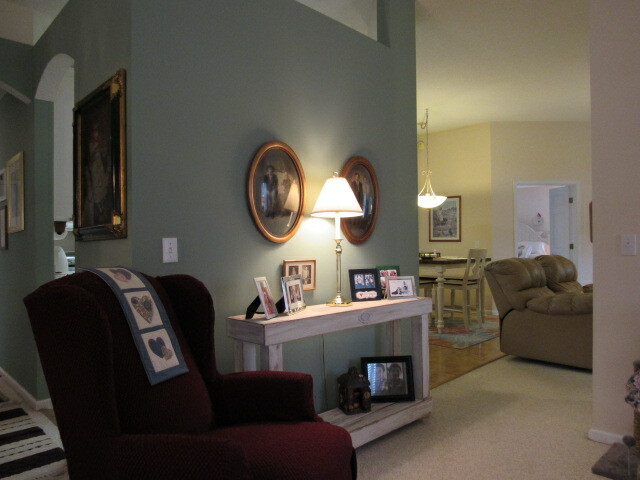 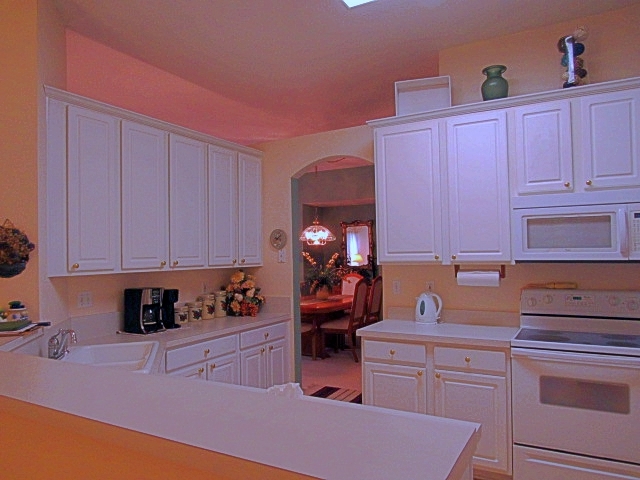 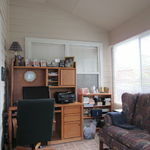 Enjoy the light and bright feel of the home, tall kitchen cabinets, extra storage, fenced yard and 2-car garage. 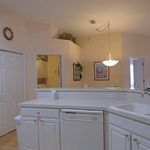 You will not want to miss out on seeing this home! 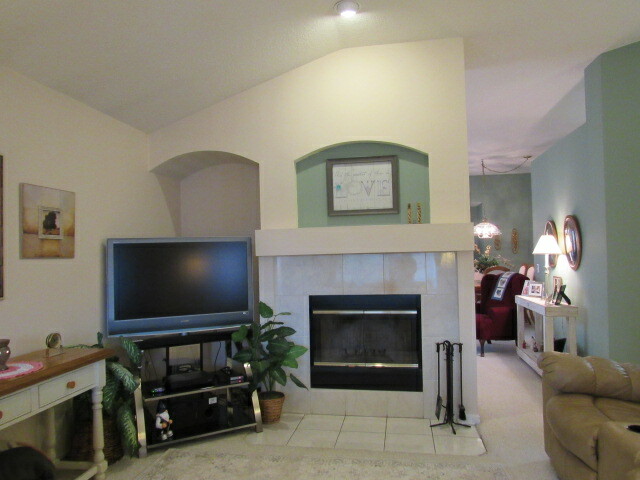 Take advantage of this great time to buy this lovely home. 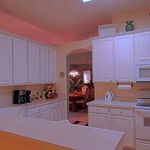 Be sure to check out the video! 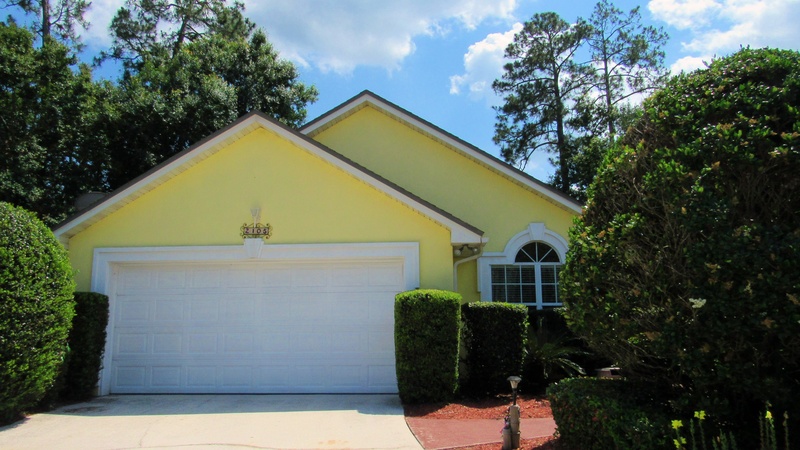 Address: 2105 Pebble Creek Ln.